Manufactured from top grade oak stock. 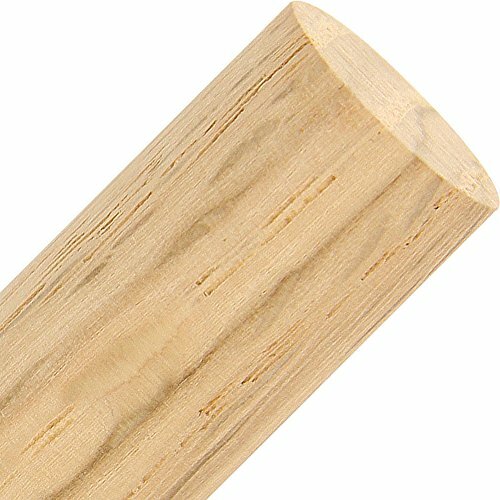 Woodworker's SupplyTM Oak Dowel Rods are available in diameters from 1/4" to 1-3/4"; all 36" in length: Well suited for projects or making matching or contrasting dowel pins. Sanded smooth and left unfinished. USA. Manufactured from top grade oak stock. If you have any questions about this product by Woodworker's Supply, Inc., contact us by completing and submitting the form below. If you are looking for a specif part number, please include it with your message.